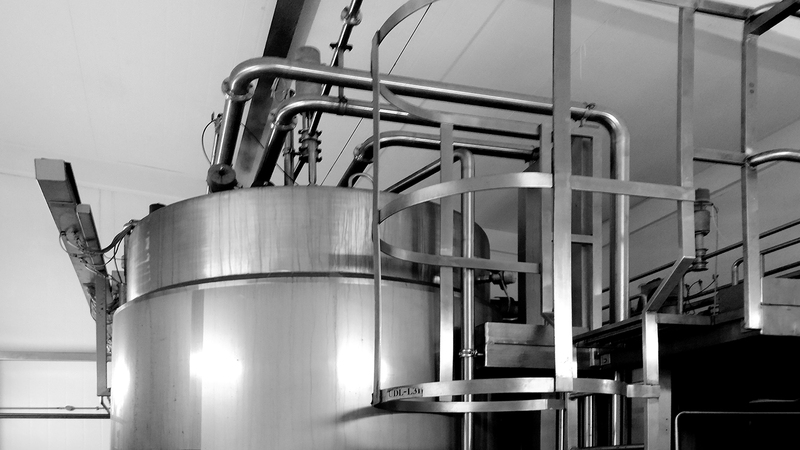 At Exled we have developed products specifically for the food manufacturing industry. These products achieve fantastic lighting results, effortlessly producing bright light 24 hours a day for safer working. Our range includes fittings designed for high temperature environments, as well as stainless steel fittings that are resistant to caustic chemicals. We also have integrated emergency available on selected models.